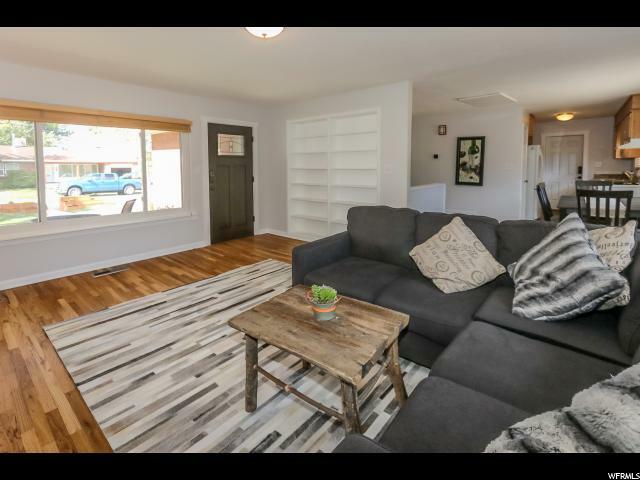 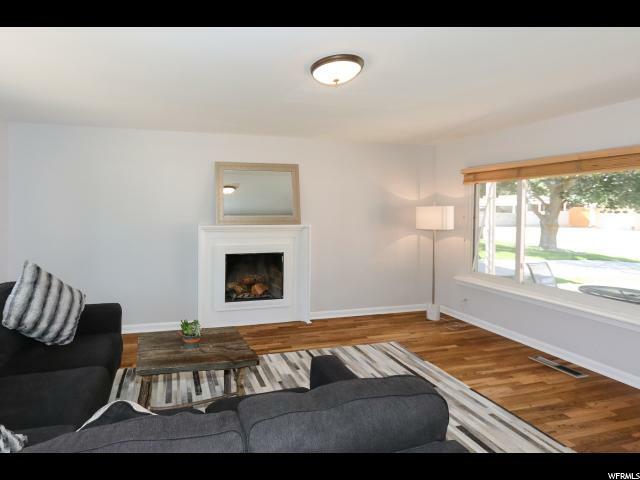 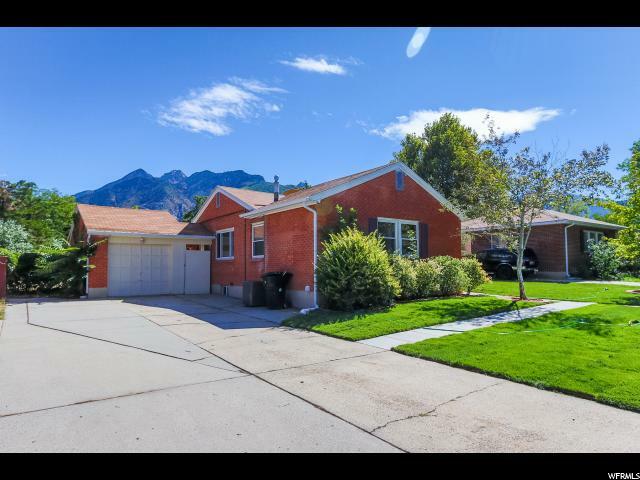 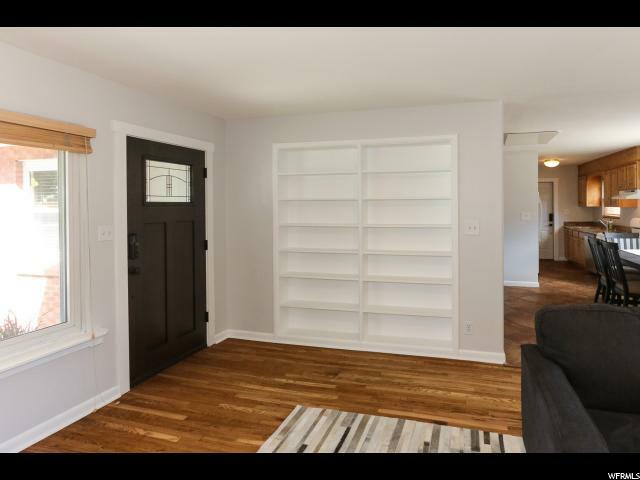 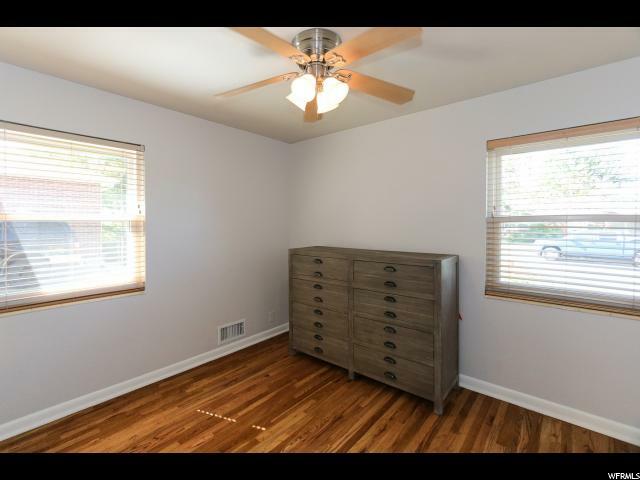 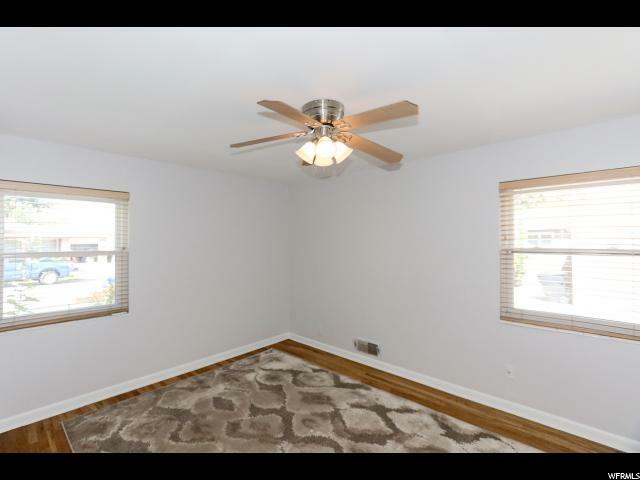 Step inside this darling all brick rambler in upper east-side Cottonwood Heights, to newly refinished hardwood floors and fresh paint throughout. 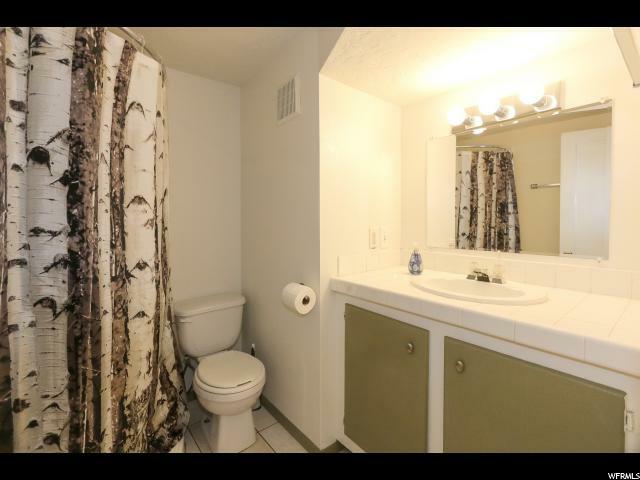 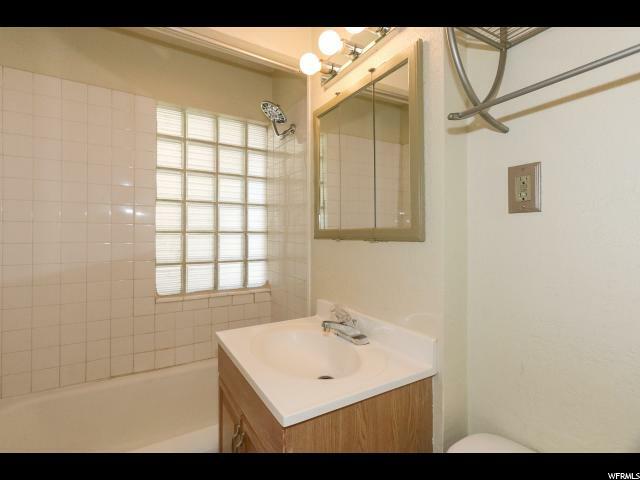 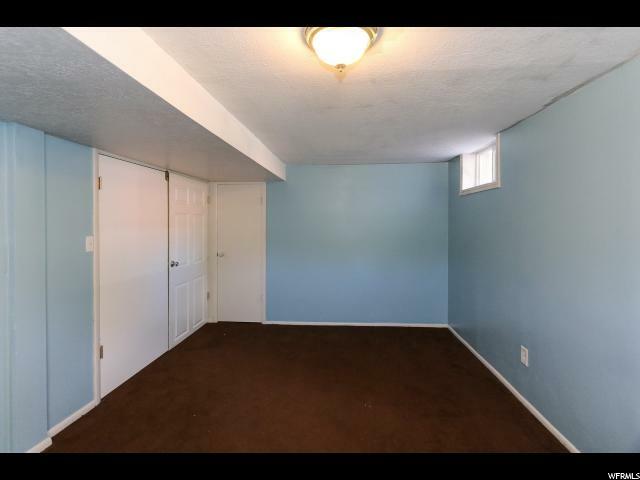 Rare find with 3 bedrooms on the main floor. 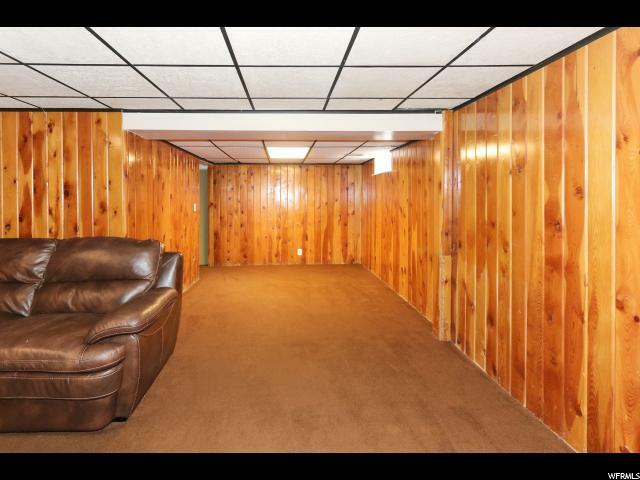 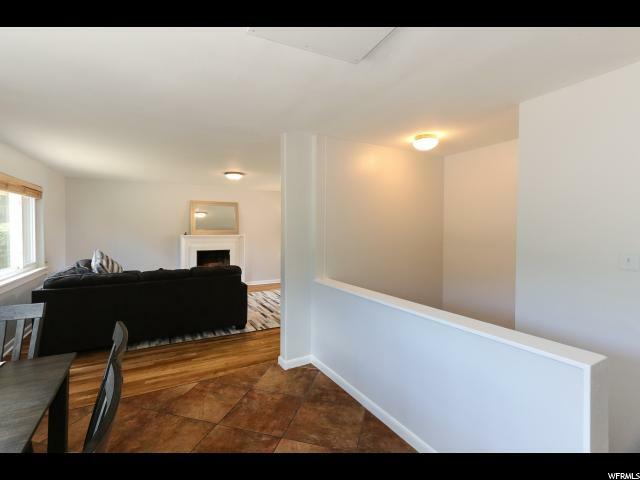 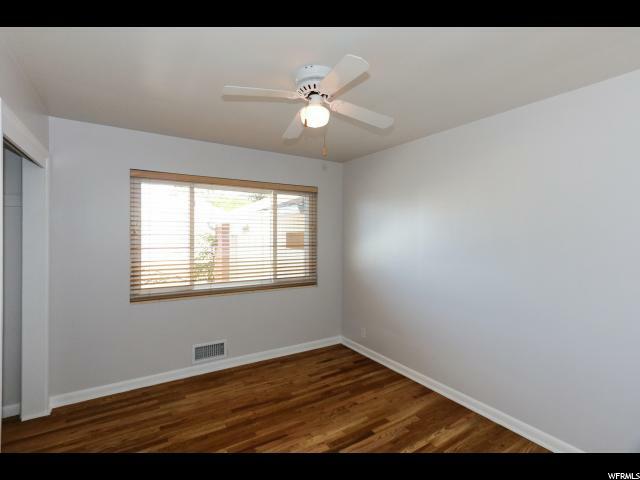 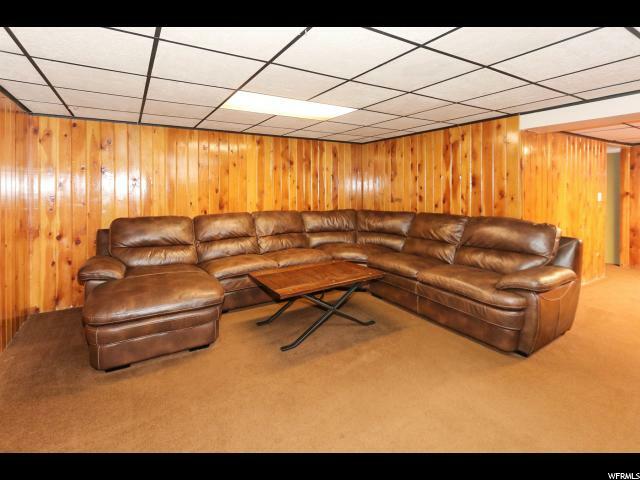 Nicely finished basement with family room and additional bedroom. 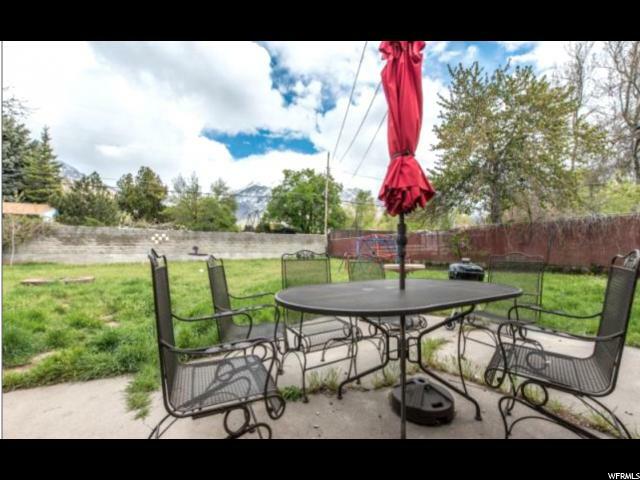 Huge backyard looks east with spectacular unobstructed mountain views. 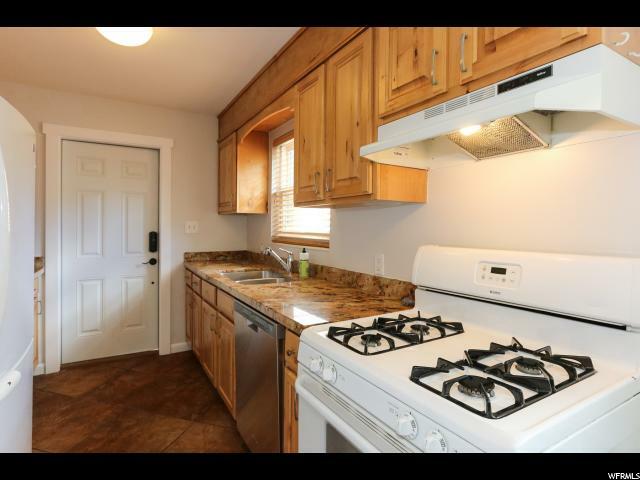 Newer countertops and tile. 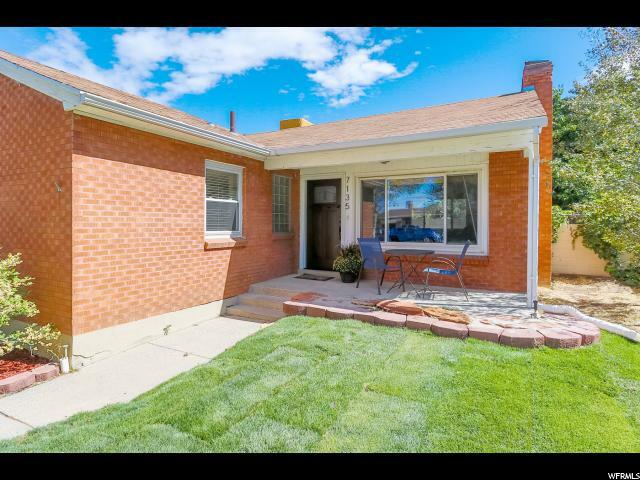 New roof and windows with updated electrical. 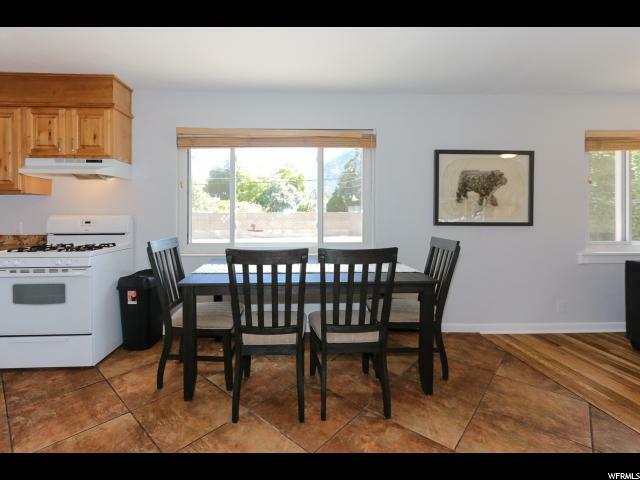 New air conditioner, furnace and water heater. 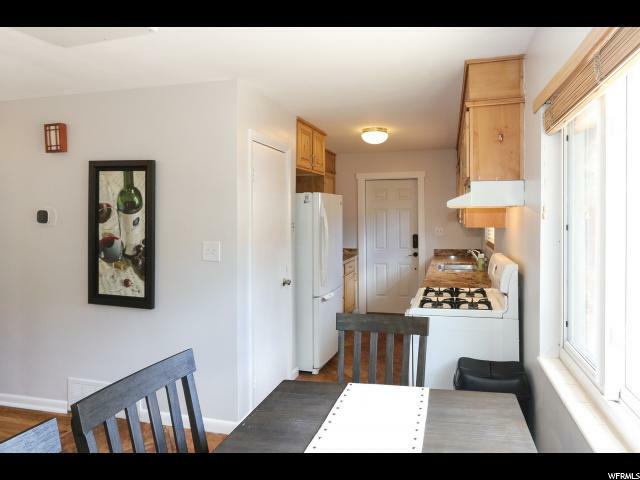 Newer appliance package and home includes a brand new washer and dryer set. 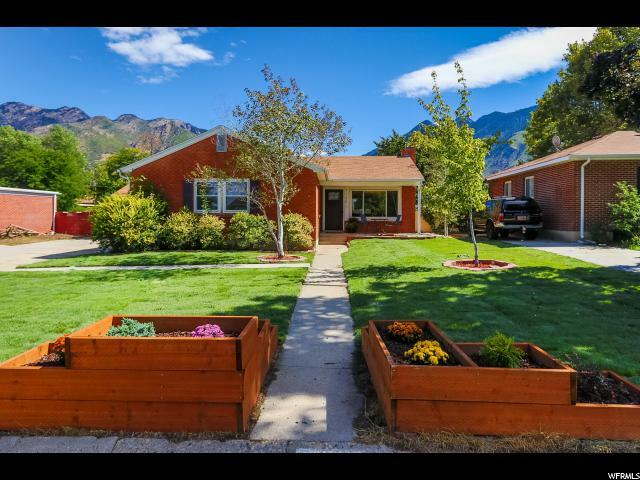 If being minutes from the finest ski resorts, hiking trails and parks is important, this is your home. 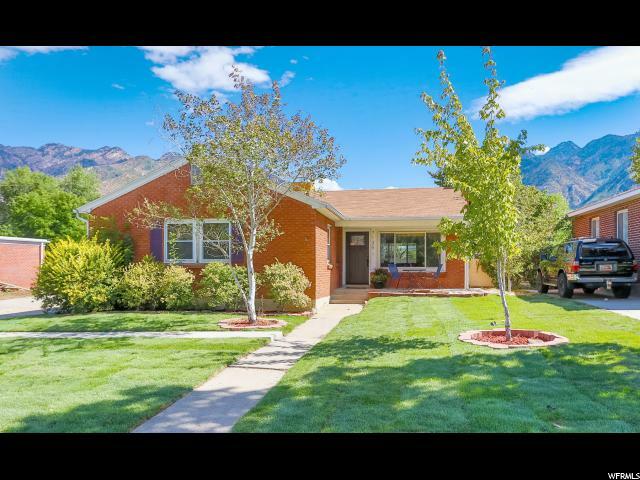 Cottonwood Heights Recreation Center is within a short walk. 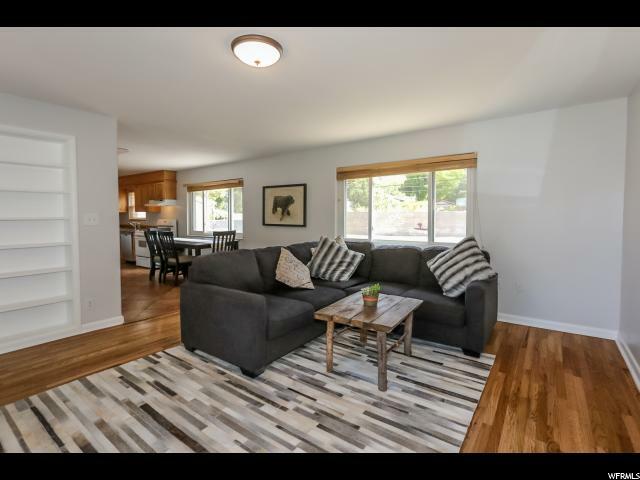 Easy access to the outdoors within minutes from this home tucked between Big and Little Cottonwood Canyon.